The Department of Psychology at Vanderbilt University offers an undergraduate major in psychology, an undergraduate minor in psychology, offers a research-based honors program, and has a number of other opportunities for undergraduate involvement in psychological research. 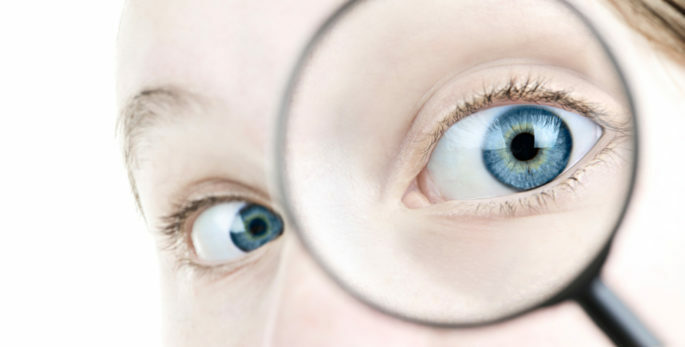 Psychology is the scientific study of brain, behavior, and cognitive processes. 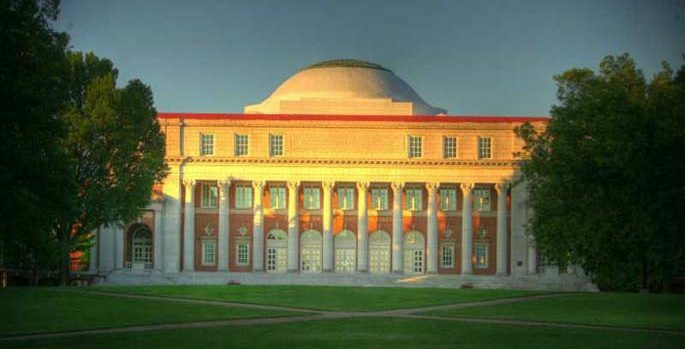 At Vanderbilt, the undergraduate program introduces students to the major areas of contemporary psychology: clinical science, human cognition and cognitive neuroscience, developmental psychology, neuroscience, and social psychology. Clinical science studies human personality, emotion, abnormal behavior, and therapeutic treatments. Human cognition and cognitive neuroscience includes the study of processes such as learning, remembering, perceiving environmental objects and events, and neural mechanisms underlying these processes. 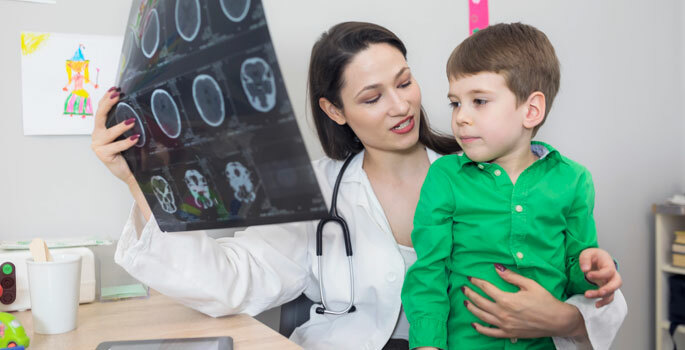 Developmental psychology examines human development from conception through adulthood, including cognitive, emotional, physical, and social aspects. 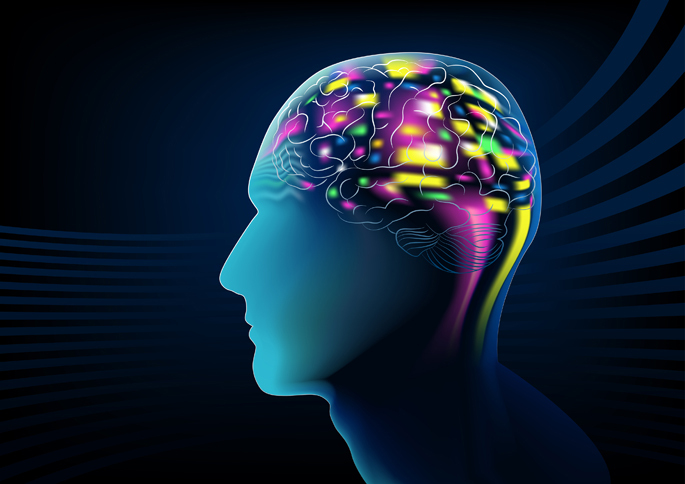 Neuroscience studies the structure and function of the brain and how nerve cells process sensory information about the environment, mediate decisions, and control motor actions. Social psychology examines interpersonal and intergroup relations and the influence of social conditions on cognitive, emotional, and behavioral processes. The Department of Psychology offers a general program of study for students who desire a broad background in contemporary psychology, as well as an honors program. The department offers a wide variety of opportunities for undergraduates to gain research experience through active participation in faculty research projects. Such research experience is encouraged as a basic aspect of education in psychology. Recent research by members of the Department of Psychology has been highlighted on Research News @ Vanderbilt. View recent articles highlighted research by members of our department. 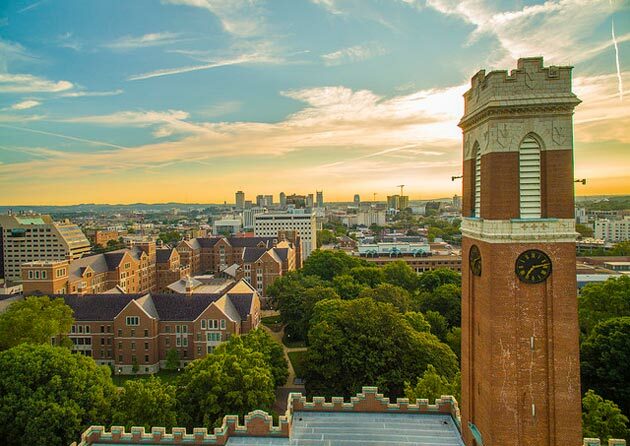 If you are looking for detailed information on faculty, research, and doctoral programs in Psychological Sciences, please connect to the main Psychological Sciences at Vanderbilt website.